Unisex adult crew-neck sweatshirt (for men and women). Raglan sleeves. Solid colour. Ribbed long sleeve cuffs. Available in three colours. 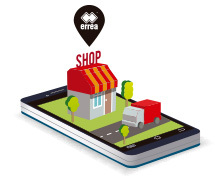 The Skye sweatshirt by Erreà has been designed for your free time, for both men and women. 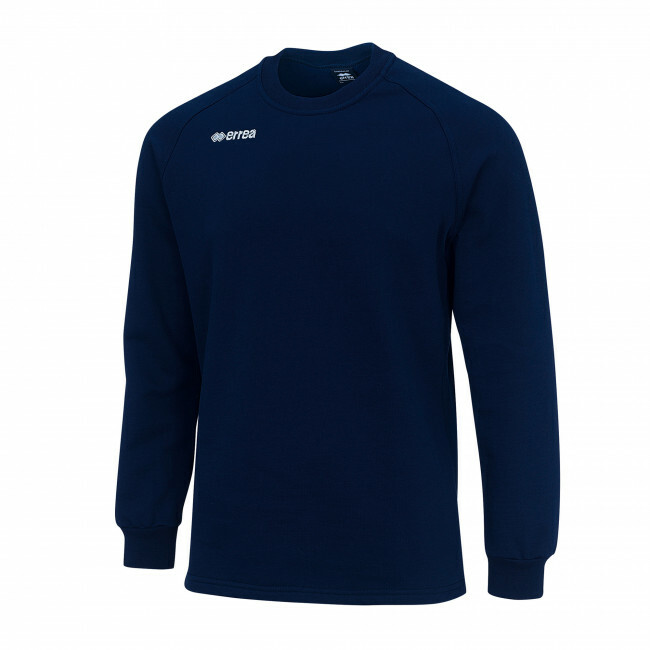 Made of a warm and comfortable fabric, it will keep you warm before, during and after your sports activities. The cotton it is made of will keep its shape and colours. 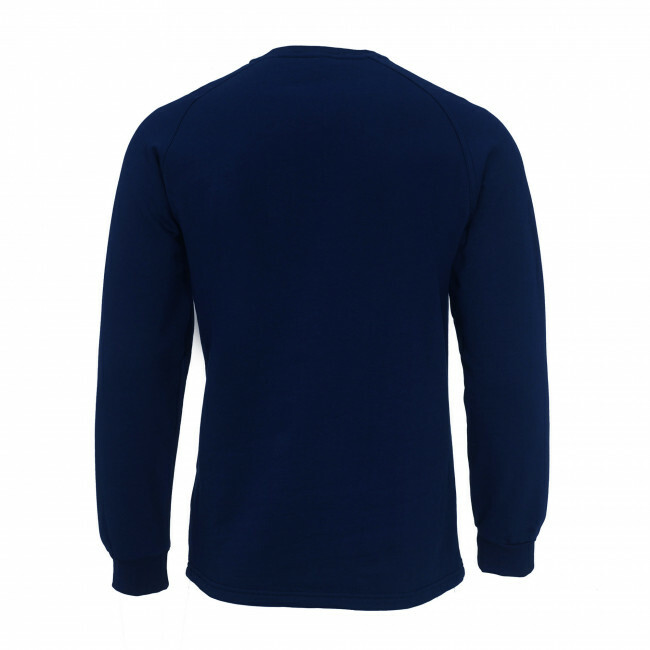 Its crew neck and elasticated cuffs assure a perfect fit and allow you to wear it comfortably with an improved wearability. 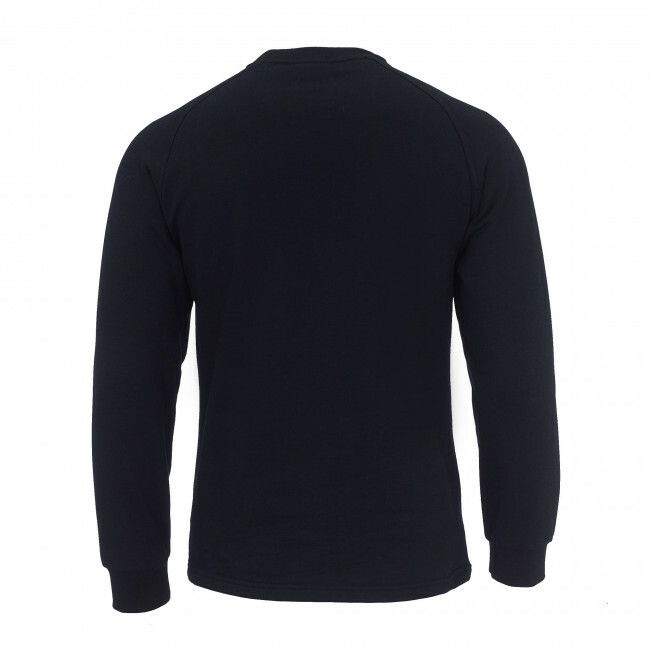 Its raglan sleeves provide maximum freedom of movement.